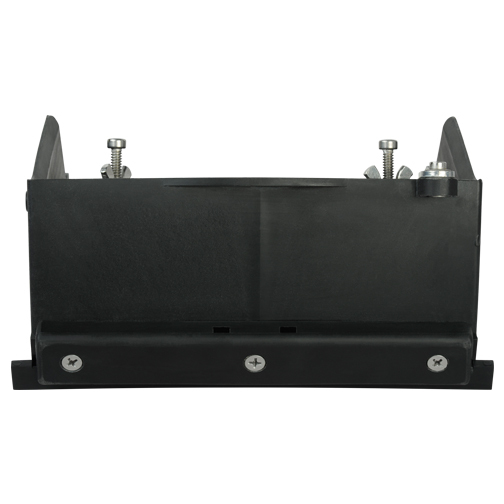 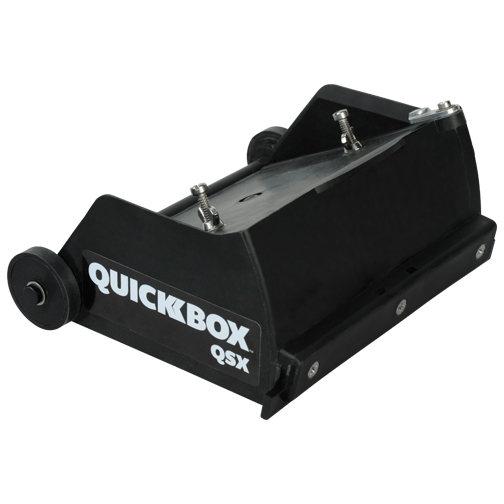 The TapeTech QuickBox™ QSX 8.5” is designed for use with fast-setting jointing compounds such as the Gyproc Easi-Fill range. 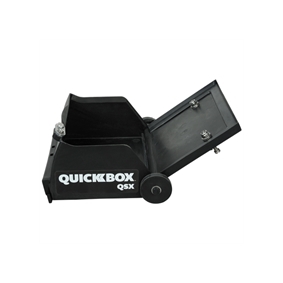 Dried joint compound can be quickly and easily removed from the finishing box, hours or days later, with a few taps. 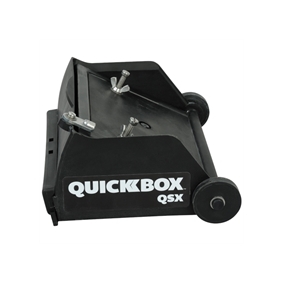 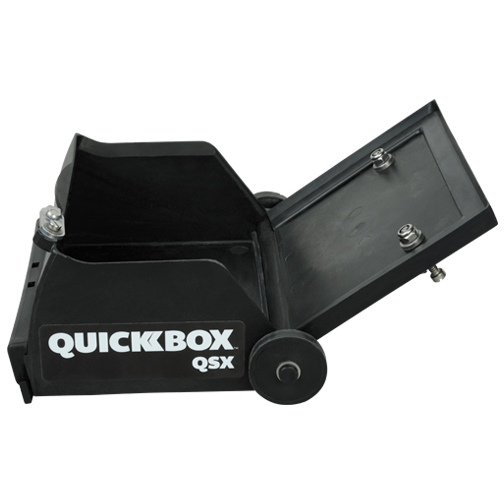 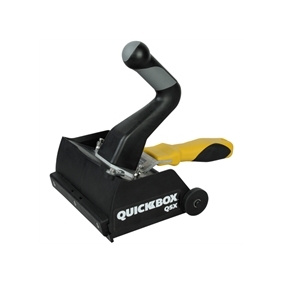 The QuickBox™ works with all Finishing Box handles, including the Wizard®, to combine the speed and consistency of a finishing box with the speed of fast-setting joint compound. 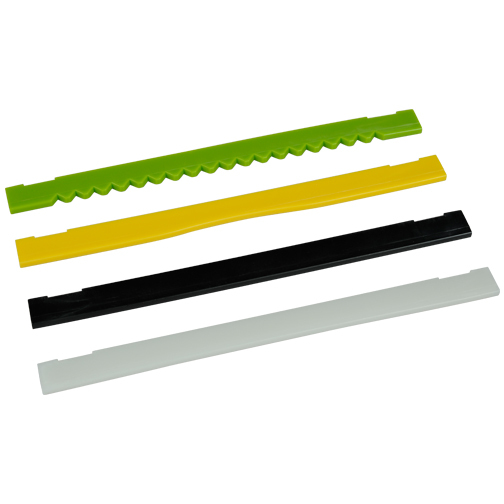 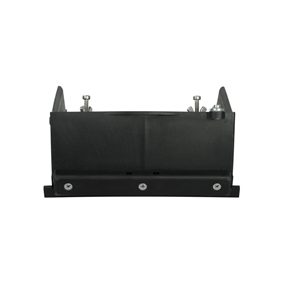 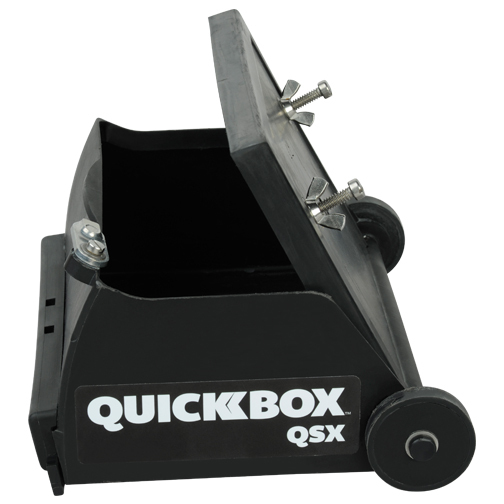 The QuickBox™ has a range of uses and can apply adhesives when used with Exterior Seaming Blades. 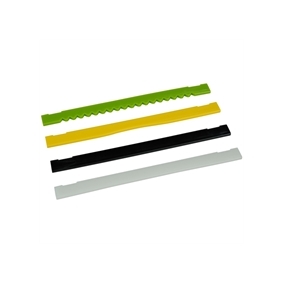 Includes two blades, standard and crown. 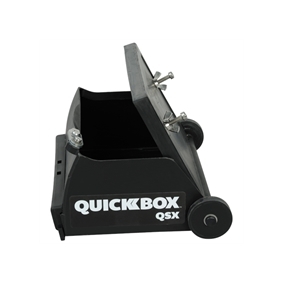 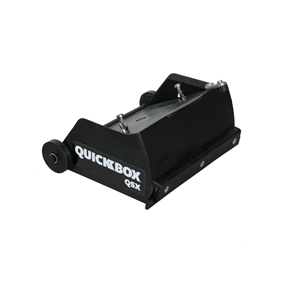 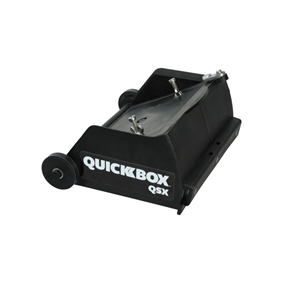 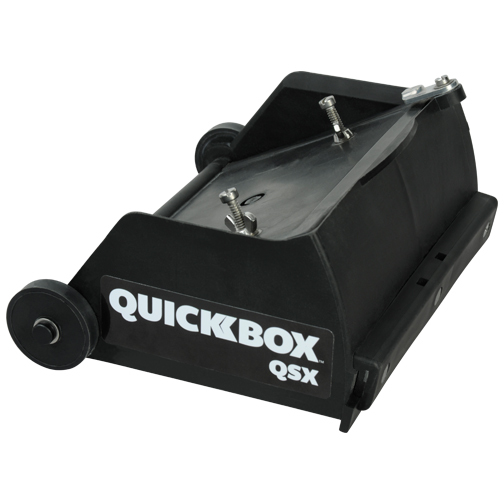 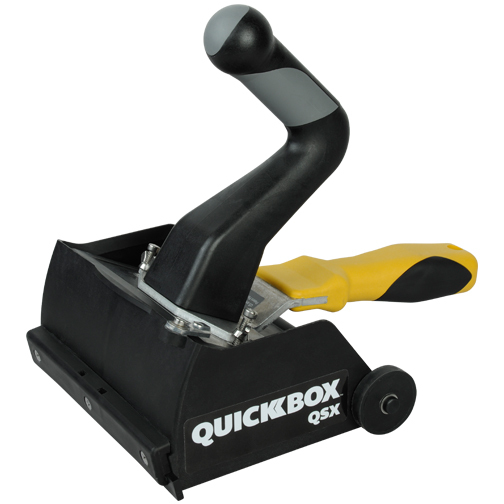 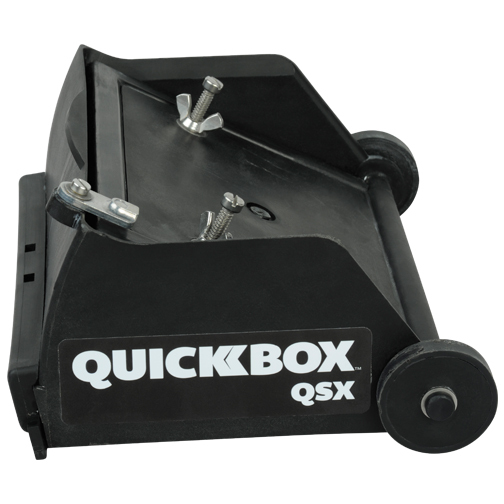 The TapeTech QuickBox™ QSX 6.5” also available.